Actually, I wasn't even looking for free games. 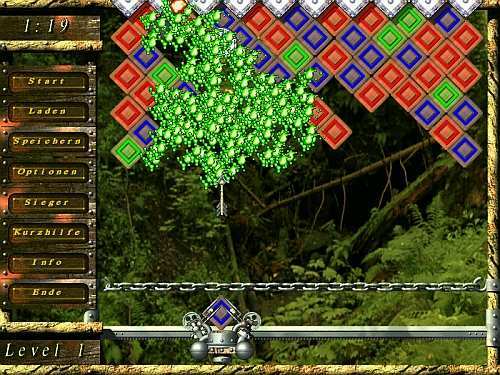 I bumped into this game in one of my random browsing sessions. The game was fun and so it has made it here. 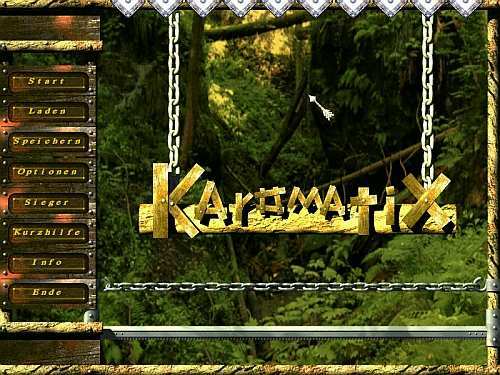 KaromatiX is kind of a clone of Bubble Bobble. The only difference is that it works with squares instead of balls which increases the difficulty a bit. It is important that you use the given time and the save button efficiently, otherwise you will find it tough. Well the music is very relaxing, but still the pressure the time adds on us is a bit discouraging. In the higher levels you get power-ups such as bombs, etc.